In 2018, robots are taking over. Not in the scary, sci-fi movie kind of way, but they are increasingly prominent in everyday life. Autonomous vehicles, the Internet of Things, and expanding use of drones are becoming very normal. Along with these great inventions, Roomba are everyone’s go-to maid, carpet and floor cleaner. Too tired to vacuum your carpet? Kids whining about their amount of chores? Have no fear, there is a Roomba suited for you and your home. Which can reduce your time cleaning. Daily up-keep of the home will become much easier and more efficient with the help of a Roomba vacuum since these cleaning tools are essentially “set it and forget it.” Here are the top five Roomba's on the market today, and what you need to know before buying the best Roomba for Carpet cleaning. This Roomba is a smart choice for potential buyers on a budget, compared to its counterparts selling for $1,000. Its main feature is its unique 3-stage cleaning system that utilizes dual multi-surface brushes and a special edge-sweeping brush. If cleaning those hard to reach corners and stuck patches of dirt is a struggle, this vacuum is the right choice. ​Additionally, the 650 Robot Vacuum is a standard 3.6 inches tall and should fit under most chairs, sofas and coffee tables. However, before purchasing you must consider investing in a warranty for this product, since many buyers experience issues with the robot connecting to its station after six months. Despite this small bug, the robot works perfectly up to seven scheduled cycles and whenever you press the clean button. At the completion of each cycle, it returns to the station after cleaning. While it does not connect to Wi-Fi, this downside is honestly a plus for beginners, those new to connective equipment and buyers searching for an easy to use vacuum. With this iRobot Roomba, simple cleaning before a party, dinner with the family or a regular dusting is a breeze. Automatic docking and recharging after it goes through its cleaning cycle. Auto-adjusts between floor types, such as carpet, tile, hardwood and laminate. Edge-Sweeping Brush at a 27 degree angle to clean edges and corners. ​Issues with connecting to the charging station. ​The 614 is almost identical to the 650. However, this product has a five inch height, unlike the standard 3.6 inches, which increases the difficulty of passing under low surfaces like coffee tables. This product does a wonderful job of cleaning regular surfaces, but also includes the series fault of cliff sensor confusion. Many owners also report product malfunction quickly and poor quality (scratched, bent, dirty) when buying from third-party sellers. While still a great option, make sure to triple check the buyer you purchase this model from preferable Amazon. ​Larger than usual which might not work for small spaces. The 690 model is slightly more expensive than its predecessors but includes Wi-Fi connectivity for its busy owners. Its advanced cleaning system and dirt detectors thoroughly clean the high traffic areas of your home like entry and exit ways. Like its predecessor, however, it is also loud when cleaning. One downside to this product is that its unique cliff sensors that prevent it from falling down the steps occasionally confuse themselves. ​Whether it is a cliff or just a dark colored rug, the product doesn’t always know, so make sure to pick up any rugs or simply buy a lighter color. Roomba 690 owners also report that, unlike its later models due to their advanced technology, this version often misses dust and hairs stuck in edges and corners. While this product lessens the time you need to spend cleaning your house, it may be quicker and quieter to vacuum yourself. Misses hard to reach corners. 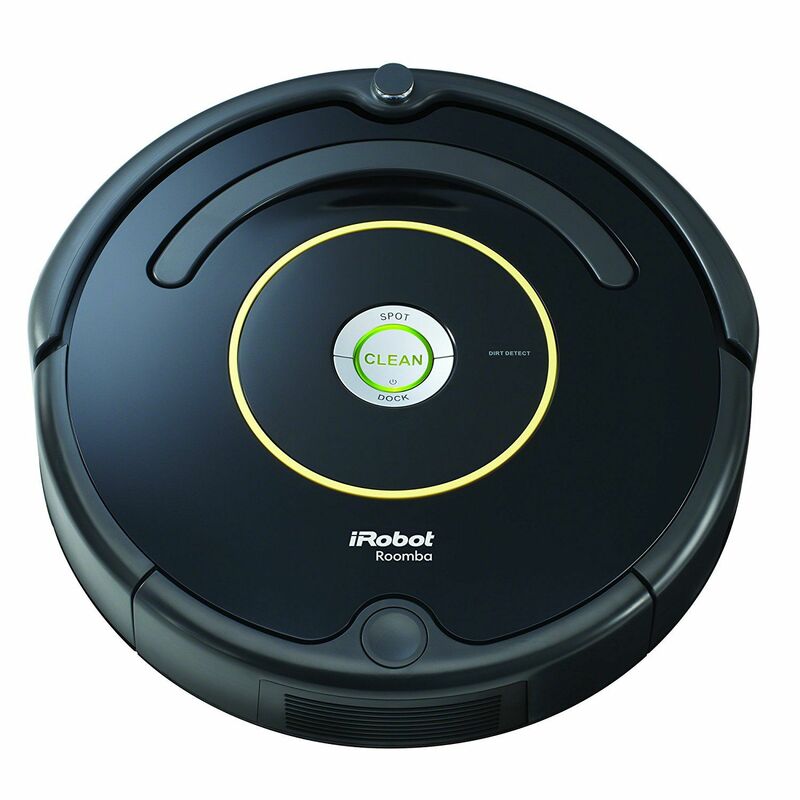 This Roomba is perfect for those seeking high power efficiency and capability at a more affordable cost. At the basic level, this Roomba has most of the features of its later model, the iRobot Roomba 980. They both feature the same AeroForce Cleaning system and iAdapt Navigation, while the 980 has advanced versions of both. ​It is connectable to your Amazon Alexa or Google Assistant as well, with various customization options available. For the consumer searching for the best of the best, both options are specialized to handle any surfaces. This model, however, does include the same issue with cliff sensors and rugs. Additionally, many owners report that the dustbin is too small if you own more than one pet due to all that messy, uncontrollable shedding. Some even report that the run time decreases after one year, but this model counters this issue by doubling the time before needing to replace the Roomba’s battery. If you encounter this issue, look into replacing the battery. iRobot XLife Extended Life Battery. 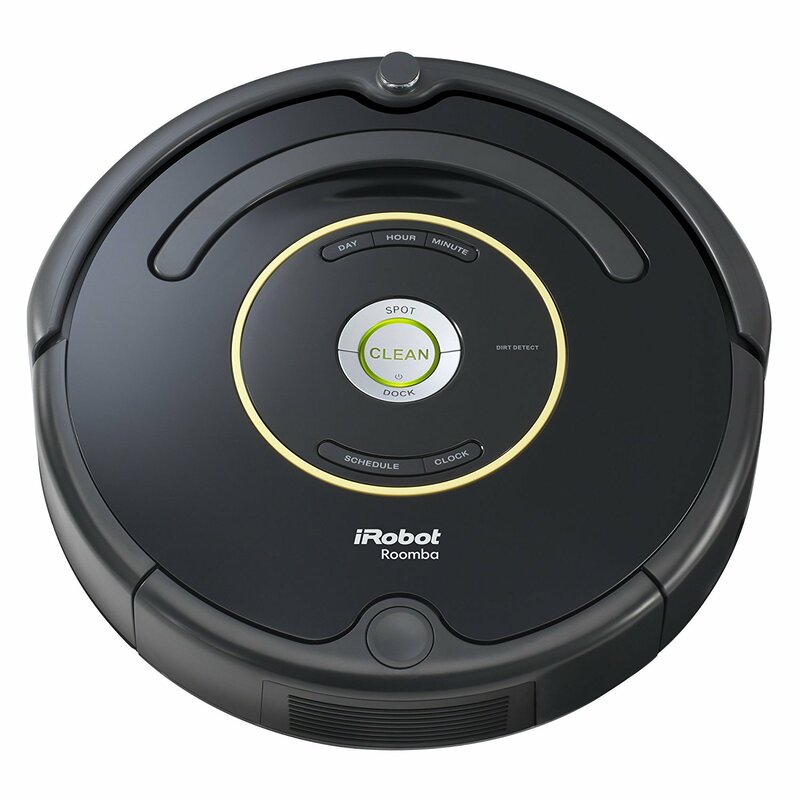 iRobot Roomba 980 Robot Vacuum, but cheaper. ​While the 980 Robot Vacuum is a little more expensive, its high power capabilities make it worth the price. The iRobot HOME App helps you clean, set a schedule and customize robot preferences from your own phone. It is also compatible with Amazon Alexa and the Google Assistant. In addition, its iAdapt navigation system enables quick, mapped out cleaning of each level of the house. This robot stands out from the rest on the market with its 120 minute run time, which is double the standard maximum time. It even returns to its station when low on battery and then resumes cleaning if there is more work to be done.This product again doubles the standard by including two virtual wall barriers, whereas most Roomba for Carpet come with only one. These barriers are perfect to prevent your little helper from running into any odd surfaces or other small items that shouldn’t be bumped into. Finally, its AeroForce Cleaning System. suctions dirt with 10x the usual air power, which is great for small, sticky pet hairs. The only downside to this product is that its unique cliff sensors introduced in its earlier models. Overall, these high powered features ensure a spotless, sparkling house. ​Wi-Fi connectivity and clean map reports. Two Dual Mode Virtual Wall Barriers. Before you start Googling every type of vacuum, determine the area you need it to cover. Certain types are better suited to small homes, like apartments and townhomes. Others are best suited for large spaces up to 2,000 square feet. With all considerations, the robot vaccum you choose may be highly constrained by the amount of ground it needs to cover. It is also a must to analyze how much room the robot needs. Will it fit under your dining room table, or is it too tall? All vacuums will tell you their height. Some, even at three inches tall, have trouble getting around smaller spaces. Most robot vacuums available today can handle both carpet and hardwood floors. However, some are specialized at cleaning one type over the other. High end vacuums can accommodate fast surface changes, from your now-clean carpet to the still dirty kitchen floor, by increasing power when carpet is detected. This adaptability is a must if you have varying surfaces or a lot of carpets and rugs. Lower-end robot vacuums also get caught up in tassels of rugs easily, so watch out when you buy. 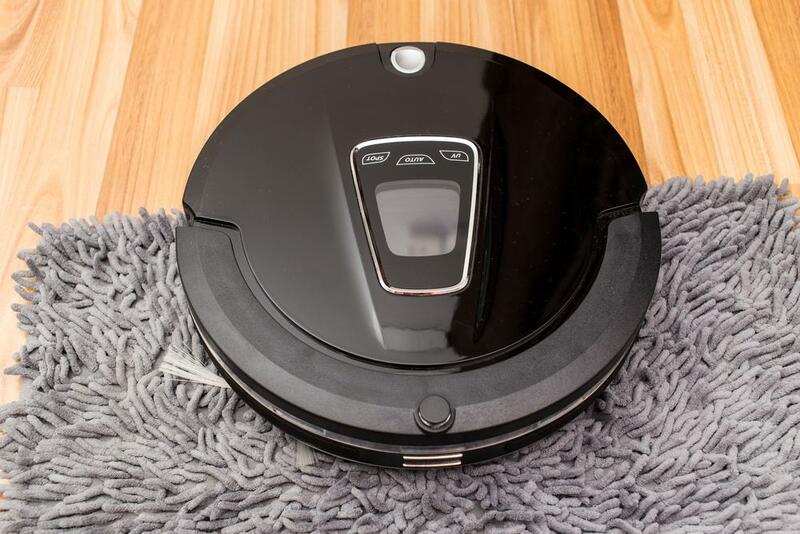 Understanding the needs of your particular home and the floor that the vacuum will be cleaning is essential in making sure that Roomba-styled vacuums are an actual help to your daily cleaning routine. They have a range for pet hair as well. If you’re living in a larger house or don’t have a lot of time to focus on how and when your robot is working, battery life is a lifesaver and something to worry about. Most vacuums can last through a cleaning session without a charge. On average, they can clean up to an hour and a half. Some more expensive models last two complete hours, which is a must if your house is on the larger size. Some special robots even find their way back to their base and charge up at the end of a cleaning cycle. If you want the internet to help you manage your robot, there are multiple apps with various features to improve your cleaning experience. Some let you schedule the device, while some let you track its path. Take into consideration the amount of micro-managing that is right for you. The point of a vacuum in this style is that you are saving time by devoting less of your energy into daily vacuum upkeep, so make sure to take advantage of the technology in Roomba-style vacuums. Good robot vacuums are available at every price. Some extra factors to take into consideration that majorly change the upkeep cost of your new machine are the frequency of use and how it is used. If you’re concerned that your robot might not pick up all allergens that cause you significant pain, there are models with built-in HEPA filters. If you have pets too, special models are designed to pick up dog hair and cat fur. You’ll also have to plan for frequent maintenance of your robot since roller brushes, side brushes and HEPA filters will wear out fast and need frequent replacing. Smaller bins in robots need more refilling as well, so even if it’s just to pick up kitty litter, keep an eye on your machine. 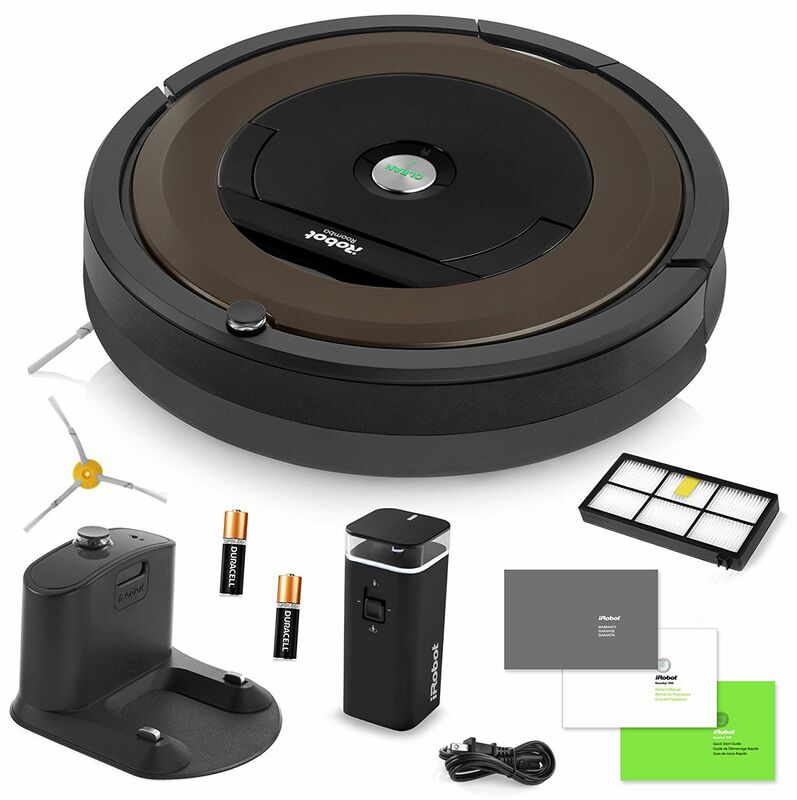 The iRobot Roomba 890 Robotic Vacuum Cleaner with Wi-Fi Connectivity + Extra Sidebrush Bundle is our top pick. There are so many reasons why the 890 model is the best choice for Roomba vacuums. Its standard runtime and size make it perfect for any home, with varying sizes of furniture and spaces. Unlike earlier models, it connects to Wi-Fi, features edge-cleaning brushes and has advanced navigation and cleaning systems. When compared to any previous robot cleaner, the iRobot Roomba 890 Vacuum Cleaner is a superior choice. Its later model is ridiculously priced at around $1,000 for the same features. It is almost exactly a replica, except for the slightly lower run time and less advanced iAdapt Navigation. Users, however, report the same experience between both models. Its high powered functions are a must-have for pet owners or those with a group of messy children and pets tracking in dirt. 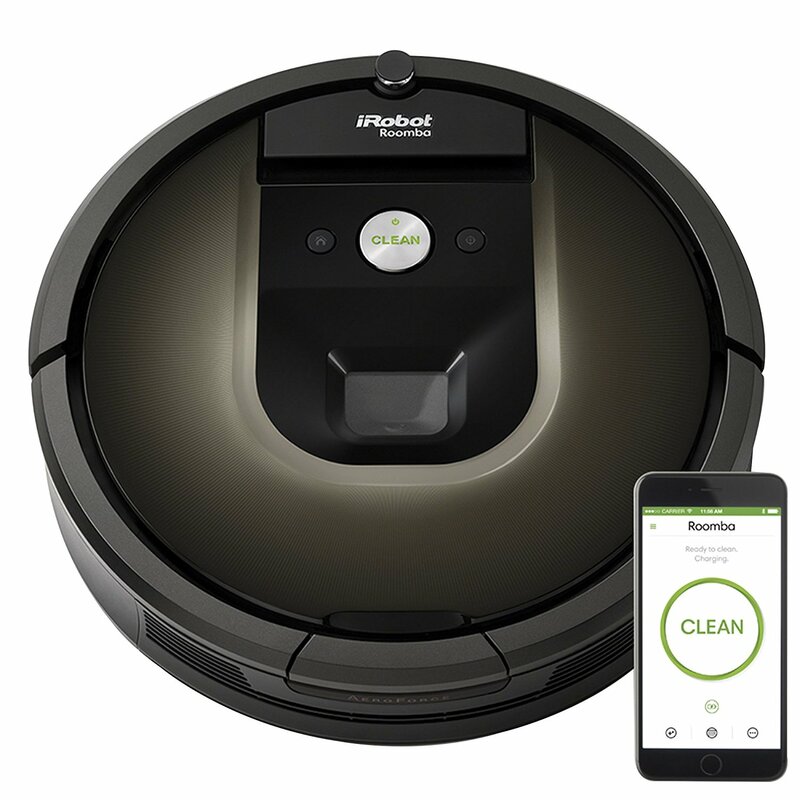 For those wishing to shop smart and reduce household cleaning, the iRobot Roomba 890 keeps your house, apartment, duplex or any living situation spotless.